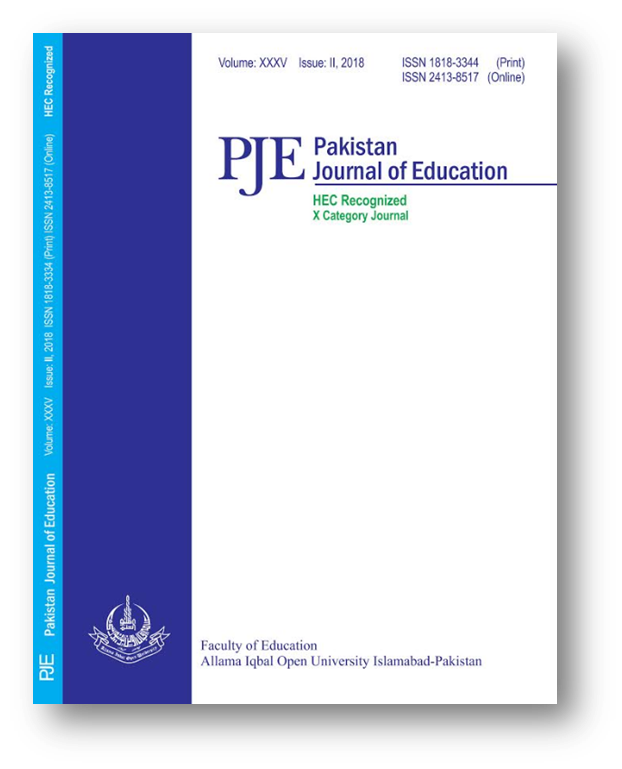 The study was aimed to examine the job stress of academia and its effects on their performance in public sector universities of Punjab. The objectives were to identify the nature of job stress, factors responsible for job stress, and relationship between job stress and performance of academia. There were nine regions in the Punjab. Seven universities representing each region were the population of the study. These universities were, PU from Lahore, BZU from Multan, PMAS-Arid from Rawalpindi, UOS form Sargodha, UOG from Gujrat, IUB from Bahawalpur and GCU from Faisalabad. Stratified random sampling techniques were used and strata were made with respect to the population of the study. A sample of 373 academic heads, 434 academia and 1008 students were taken for study. It was concluded from the results that academia stress is multiple factor construct, and these entire factors associated with each other’s. It is also found from academia job stress negatively effect on their performance. It was recommended from results that university as an organization may conduct need assessment program for academia to explore the causes of their stress and dissatisfaction.